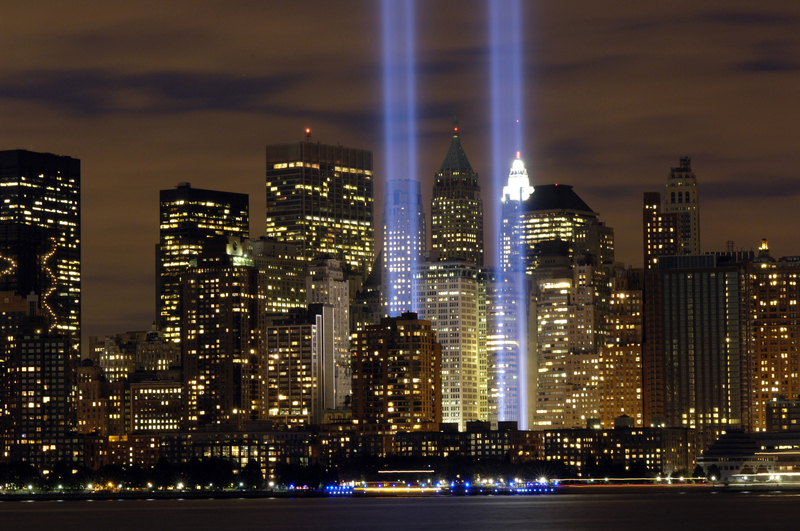 This entry was posted in Anniversary, Me, News, Stories and tagged 9/11, home, new york, remembering, september 11th, tribute by Maxim. Bookmark the permalink. Very short and effective blog, and such a wonderful image. None of us will ever forget. wow. tell me more. i really hope no one in your family or close to you was harmed. No one I know was harmed. Since this is a humor blog on most days, I probably won’t be going much more into depth than this. Hahah.